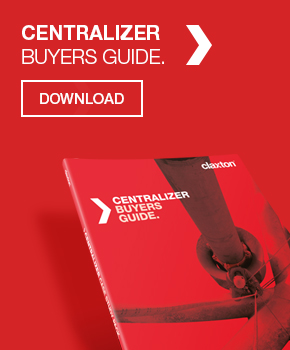 When Maersk contacted Claxton in April 2013 about a slot recovery job, it was apparent that the task in Tyra East field in the Danish sector of the North Sea would be a little more complex than the mechanical removal of casing followed by drilling a sidetrack well. The original well was drilled in the 1980s and, during its construction, a large piece of downhole equipment, the bottomhole assembly (BHA), had become stuck in it and prevented the well from being completed and contributing to gas production from the reservoir. Maersk’s decision to recover and reuse the slot would involve removing the BHA. A Claxton 300te securing the conductor during the Tyra East slot recovery. Claxton’s team visited the well in May 2013 to assess the situation and develop a recovery plan. The BHA stuck in the conductor pipe was about 15 m long and had a diameter of 8–9 in. About 6–9 m of it was protruding above the seabed. However, dealing with a stuck BHA was not the only issue facing the team. Vertical views of the recovery operation – showing a Claxton positive grip tension ring (right) securing the conductor during retrieval and a Claxton single drilling unit (left). After working closely with Maersk to fully understand the challenges posed by the recovery operation, Claxton brought in the multidisciplinary team needed to deliver the project. This involved close integration and collaboration with specialist cutting companies and a dive support vessel from Royal Boskalis Westminster NV. The programme started by deploying a specialist casing cutting system to remove a section of the conductor and leave the stuck BHA intact but exposed. This approach called for modification of the cutting equipment and the subsea application of a system that is normally used on the surface. Once the conductor was cut and removed, we prepared a bespoke lifting device using an air hoist on deck deployed through an A-frame while divers clamped the lifting gear to the BHA. The BHA was too heavy to recover in one piece and that it would have to be cut subsea. During planning, the orientation of the remaining BHA relative to the conductor stump was uncertain. This required Claxton to create a unique whipstock with a slot beneath the landing plate that would enable it to capture securely the exposed part of the BHA in any orientation. The top half of the whipstock would rotate on this base and enable the new well to be kicked off in any direction. Claxton’s experience and knowledge of whipstock design was the key to providing an effective engineered solution. The recovery project in-action – A Claxton single drilling unit drills the conductor for pinning. You can see the inserted pins on on the right hand image. 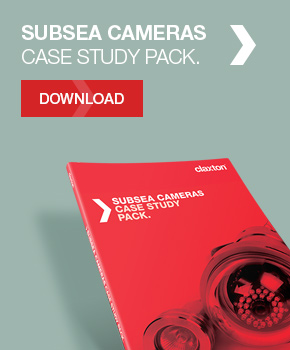 The integrated team led by Claxton delivered the full work scope in only three months, including designing, manufacturing and testing the bespoke equipment. The cooperation between Claxton; Boskalis; CUT UK, which supplied diamond wire; and the Maersk staff involved on Tyra East made it possible to deliver what was needed in a very tight timeframe: the project was completed ahead of schedule, despite the weather delay. This was a very challenging piece of work requiring integrated planning across many departments and companies, not to mention the extensive amount of design, manufacturing and testing of equipment Claxton designed especially for the job in double-quick time. 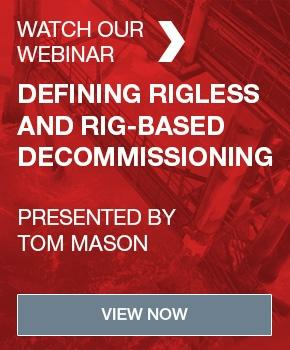 Safety and deadlines were the main concerns for this operation and the rigless approach saved substantial rig time and reduced the associated costs while increasing the flexibility of the project timings. Building on the success at Tyra East, we are hoping to win similar work in the near future. Claxton engineers recovering a cut conductor during the Maersk slot recovery project. Claxton’s cutting and recovery tooling has been used reliably on our 260 projects. 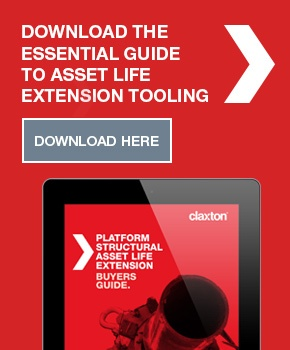 Claxton performed the first-ever rigless platform well abandonment in the North Sea, since that project – which was completed in 2003 – we have continually invested in our tooling, equipment and people. 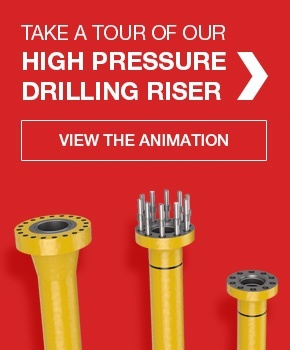 Subsequently we’ve delivered slot recoveries for operators all around the world and our cutting and recovery tooling spread has been deployed on over 260 projects – reliably, successfully and safely. 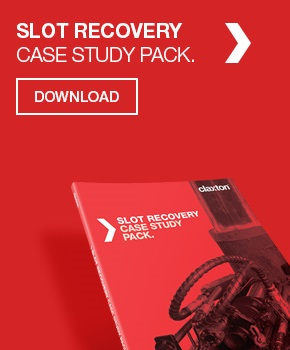 Learn more about our slot recovery services here.